What originally began as a Hip-Hop culture blog, Vault of 1520 has evolved into a site focused on acutely documenting fashion within the culture while still showing love to our favorite songs and music videos here and there. Hip-Hop is a global culture that is often borrowed from and has proven to be highly influential since its inception.  The only purpose Vault of 1520 serves is to deliver fresh fashions, behind-the-scene looks and dope music. Hip-Hop originated from a party thrown on 1520 Sedgwick Avenue in Bronx, NYC; hence, the number 1520 in our name. We hope to motivate, inspire and bring knowledge to a generation of the past, present and future.